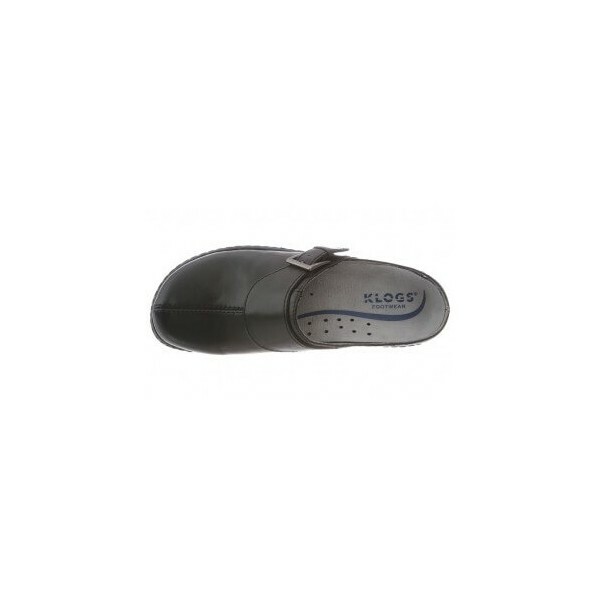 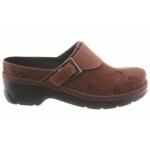 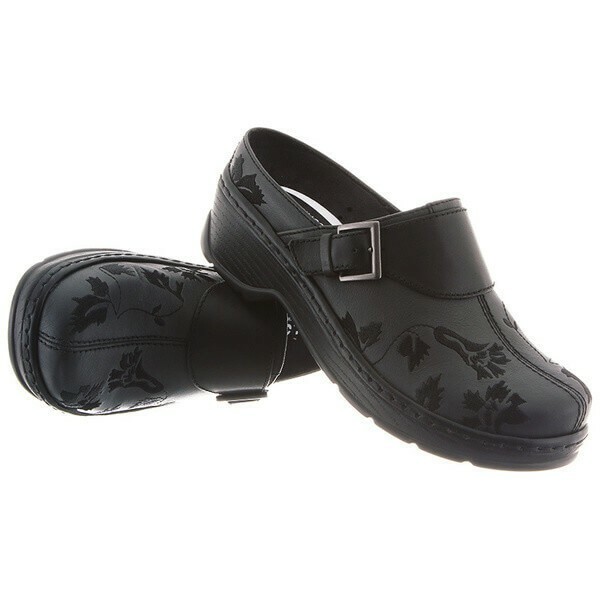 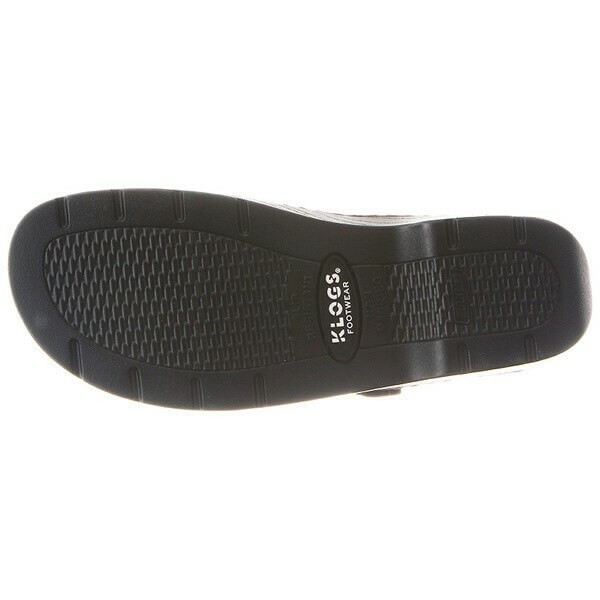 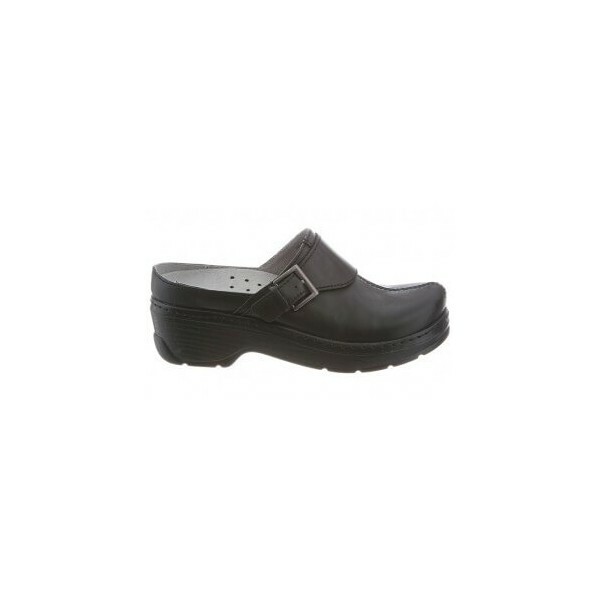 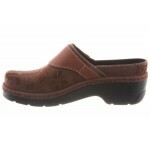 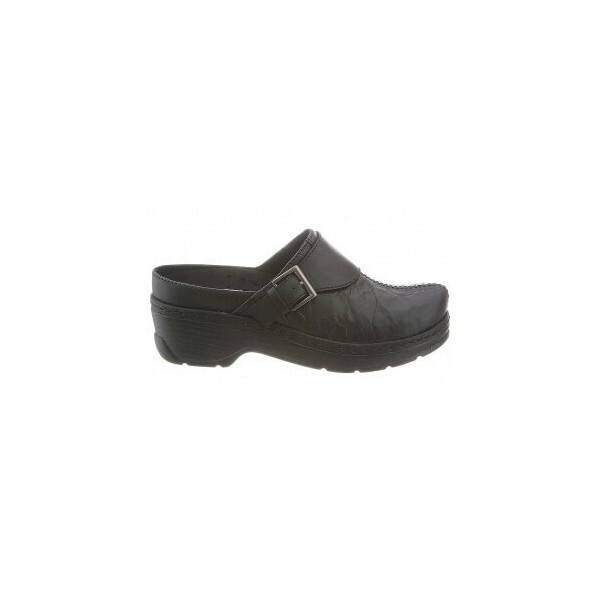 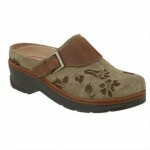 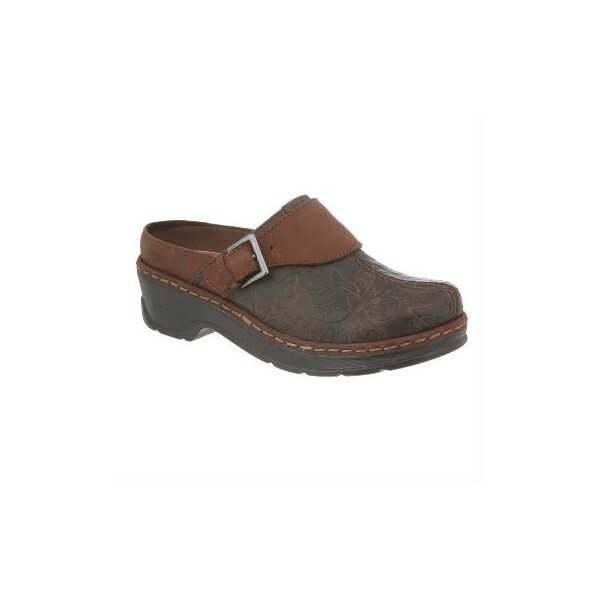 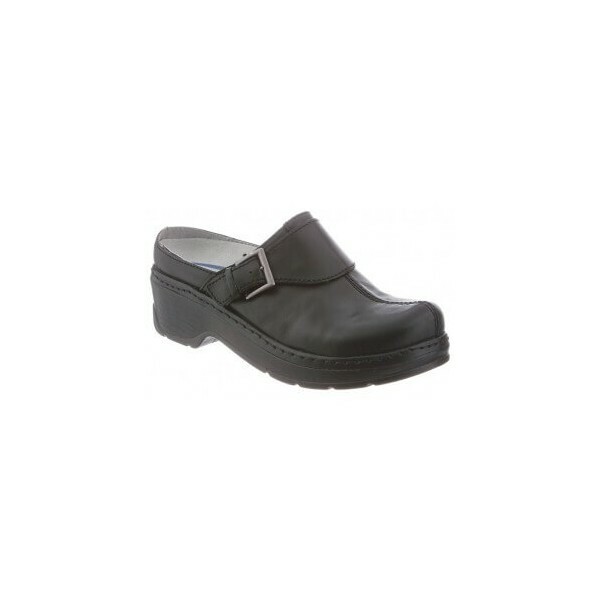 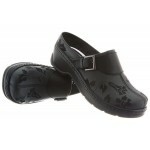 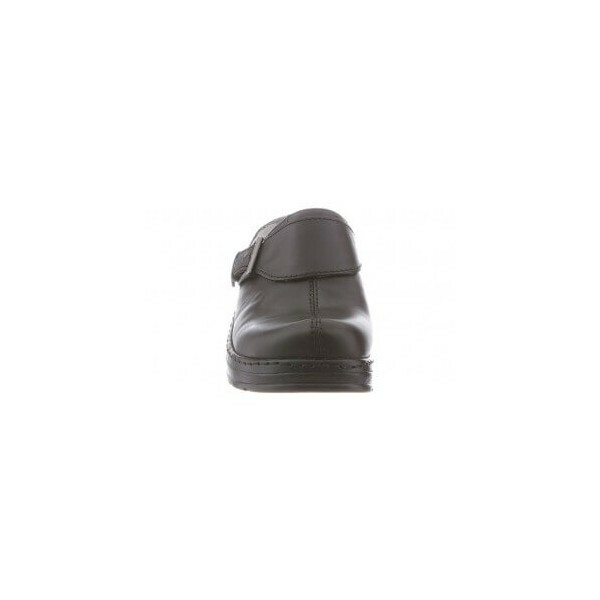 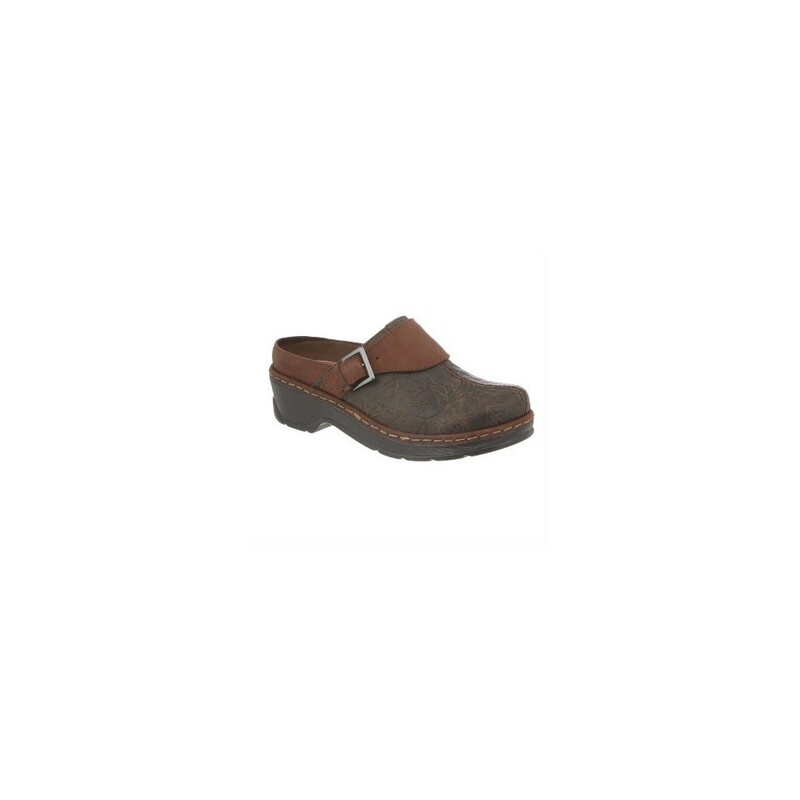 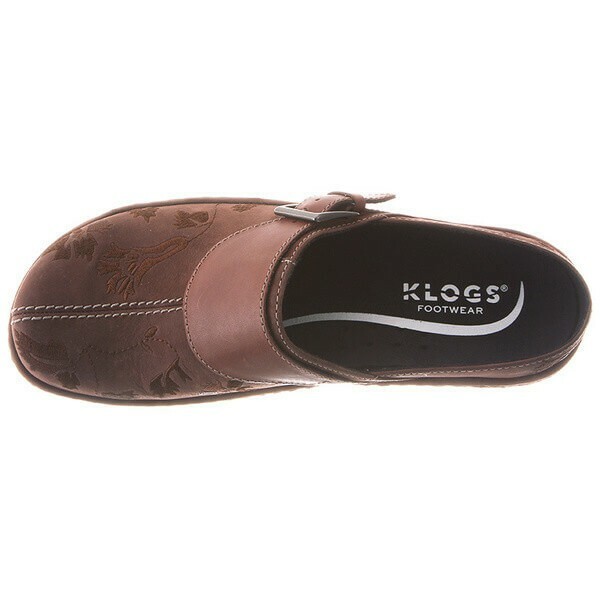 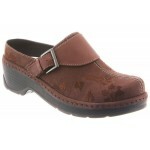 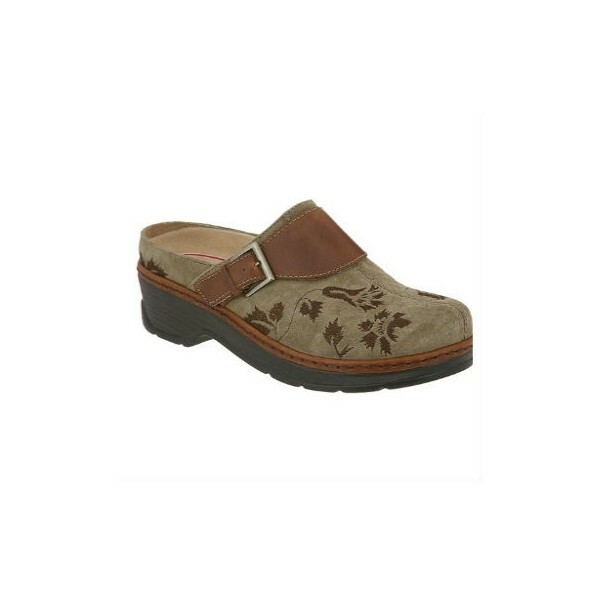 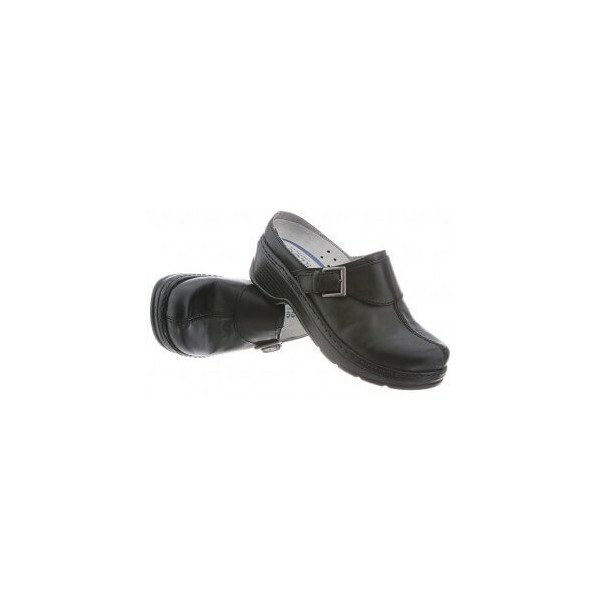 Unlike its Texan namesake, you'll feel anything but weird wearing the stylish Klogs Austin Clog. 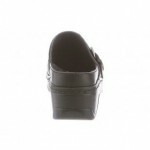 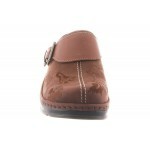 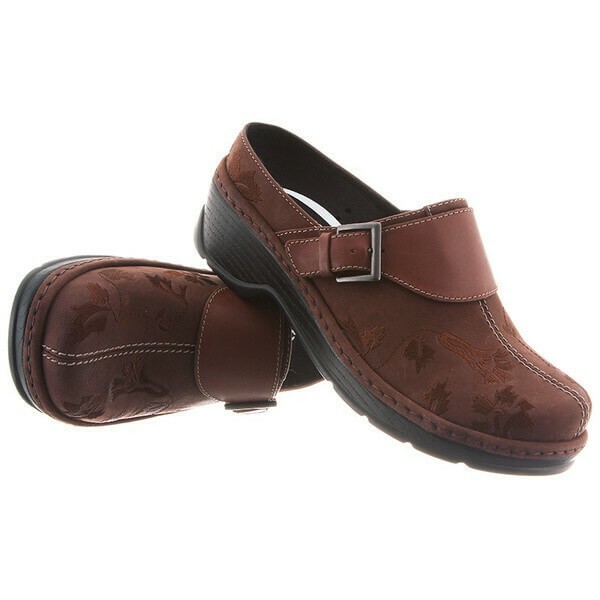 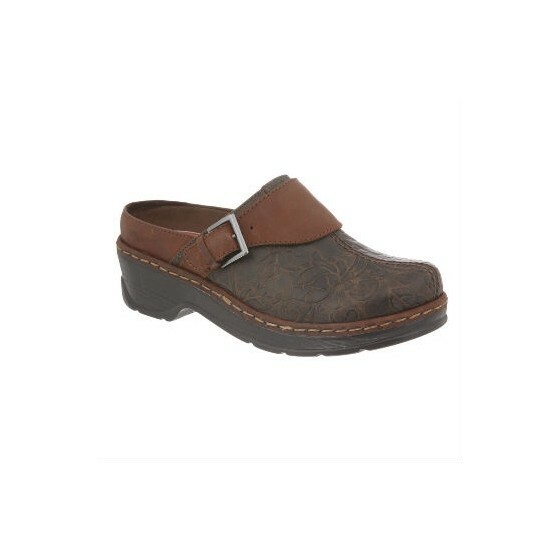 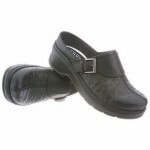 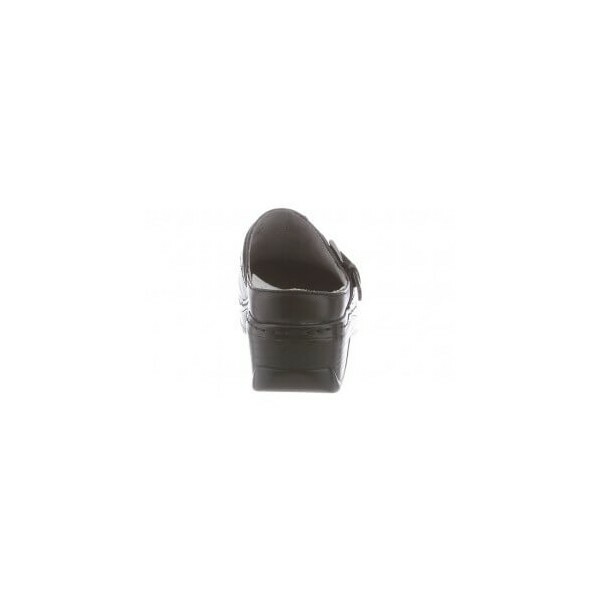 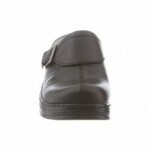 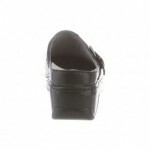 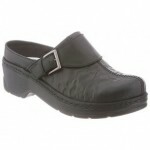 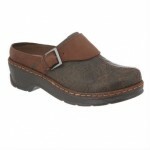 This open-back women's clog comes with a full grain leather upper and buckle accent for some southwestern flair. 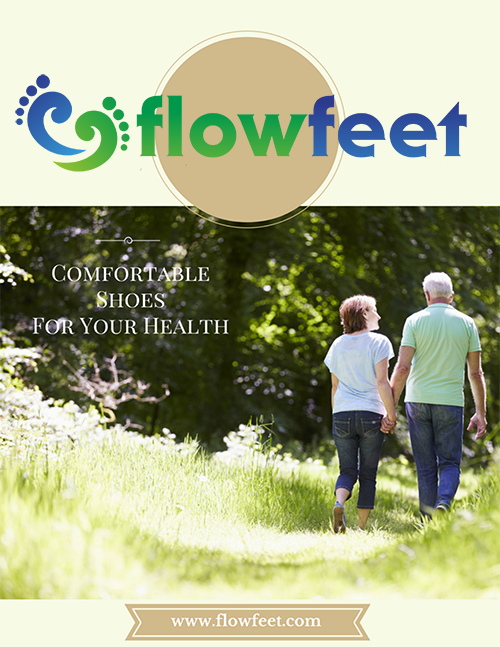 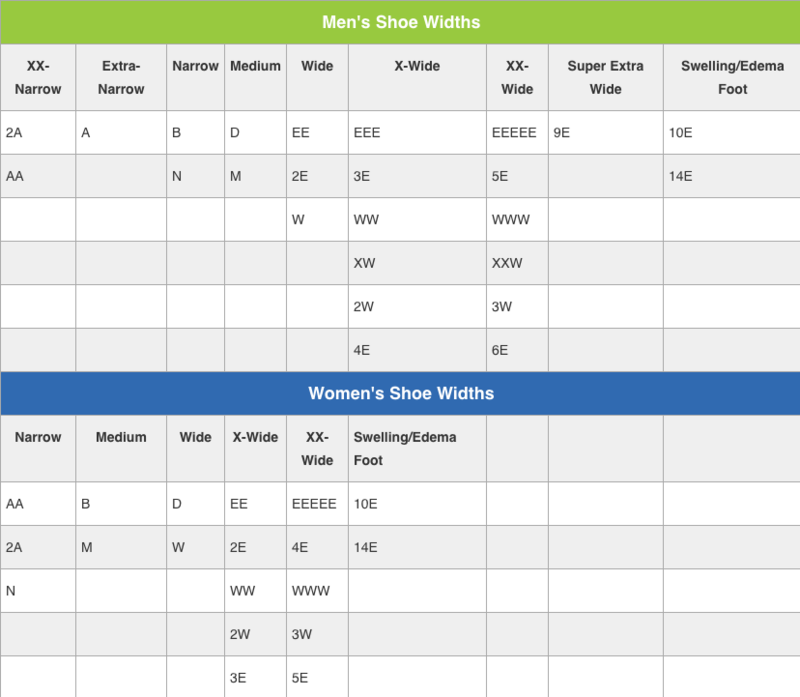 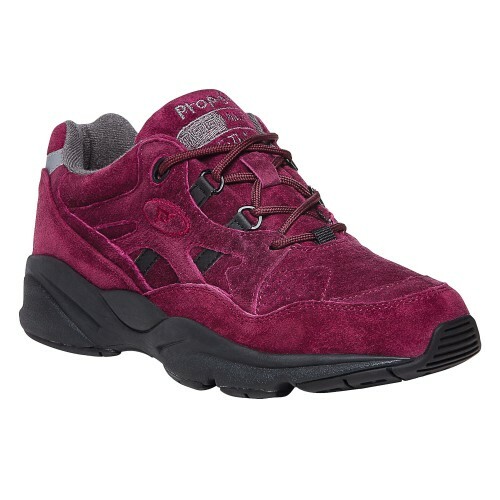 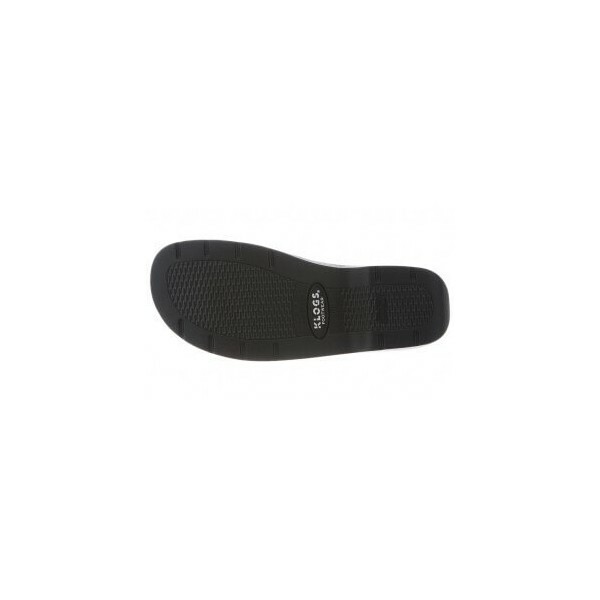 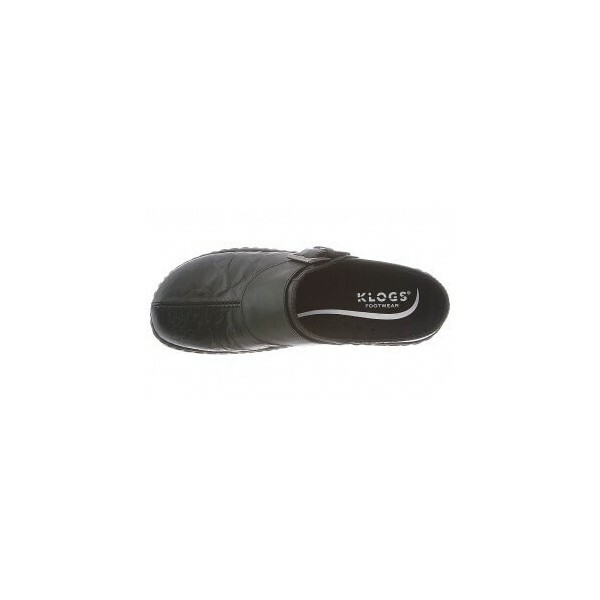 The suede microfiber lining and contoured footbeds ensure a pleasant in-shoe experience and the wide toe box allows for a natural bare-foot feel. 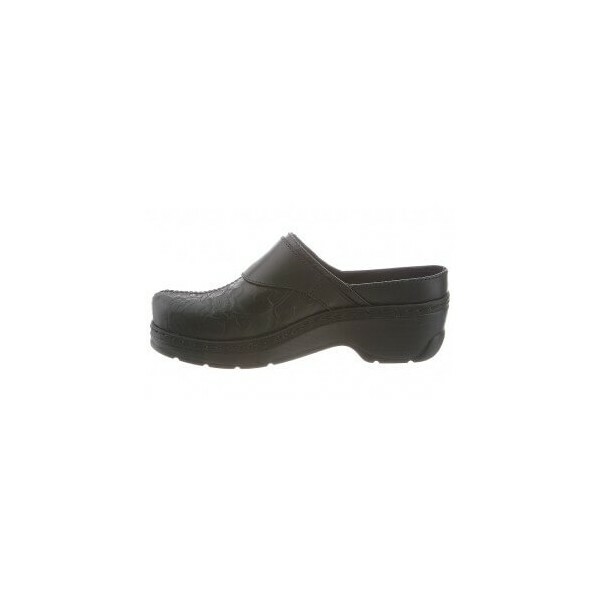 For on or off the job, the Austin has you covered!